I just need to attach the hood and do the finishing–almost there! 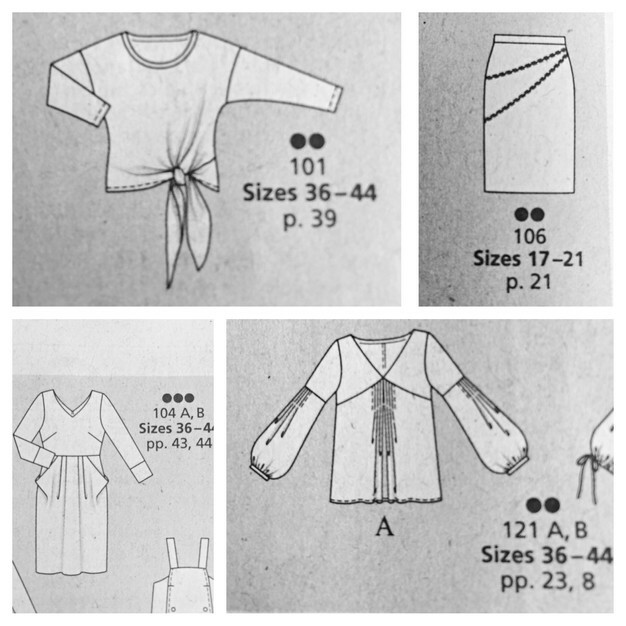 I hope to complete a January Burda project, though nothing really stood out to me in the 1/2017 issue. Nothing except that cropped motorcycle jacket. I want it… but four dots worth of difficulty? Not sure I want to face that right now! I would also have to go to JoAnn for zippers. Horrors. The sweatshirt is an easy, but not very exciting, backup, or I could go back to the 2016 issue for this sloppily-drawn long skirt. Or, maybe it’s time to take a break from Burda and revisit my neglected envelope patterns. It’s been a while since I’ve looked through them, but I know there are some great ones waiting to be remembered! I’ve been receiving the Burda magazine for almost two years and it’s been a revelation. I love my Burdas. I’ve found that I make patterns I wouldn’t normally choose, and that I almost always end up loving them. I am relatively confident in the fit, and don’t even mind the tracing process now that I have a roll of medical exam paper. 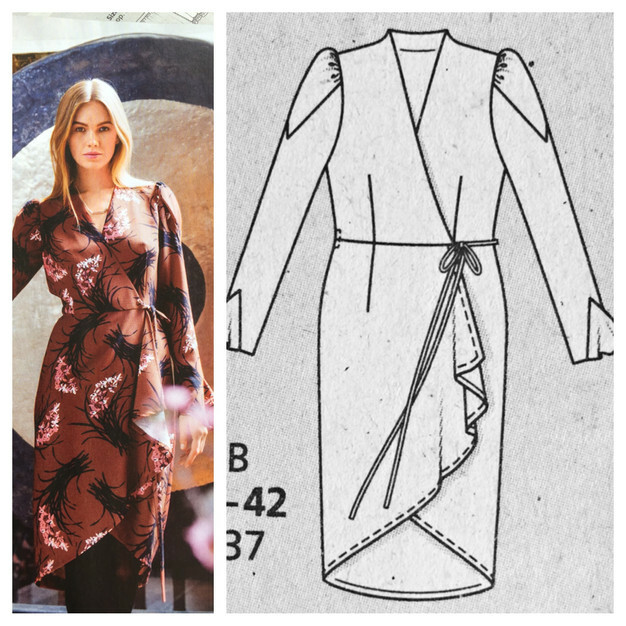 I’ve been really trying to do the Burda of the Month Challenge — sewing up a pattern from the current issue before the month is up. I actually didn’t for September because nothing in the magazine really grabbed me. There was a nice blazer, but September is so crazy at work that I knew it wasn’t the right time for a big project. I am thinking the lower right top or skirt might be first. I have fabric for both, just need to decide if on an easy or harder project. There’s no way I’ll finish all this, but I also have my eye on a dress from last year’s October issue. This is one of those dresses that I would hardly look at if it came out in a Vogue collection, but something about Burda has made me think about it for a solid year! We’ll see if anything comes of these plans.